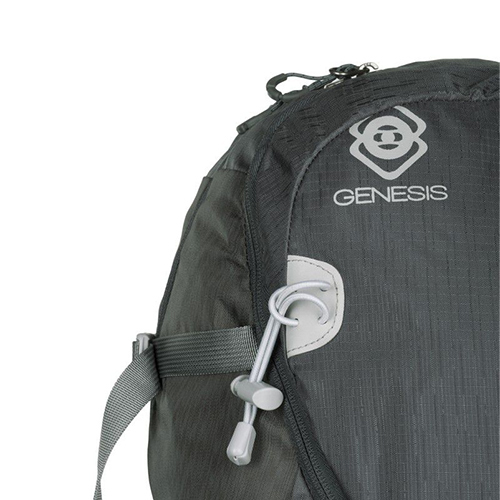 Genesis Denali is a multipurpose backpack. It was designed specifically for travel photographers. 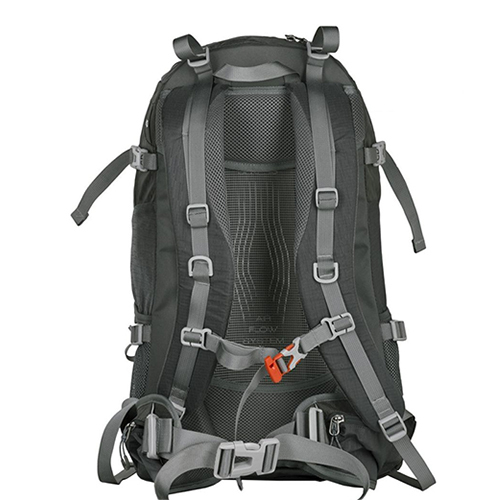 It combines the functionality of a professional photo backpack with a well-equipped mountain backpack. 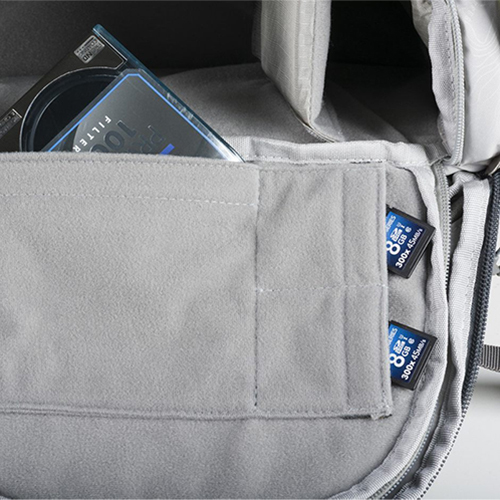 A spacious and well-protected compartment fits a large SLR with a set of lenses (eg. 70-200mm F2.8, 100mm F2.0 and 50mm F1.4). 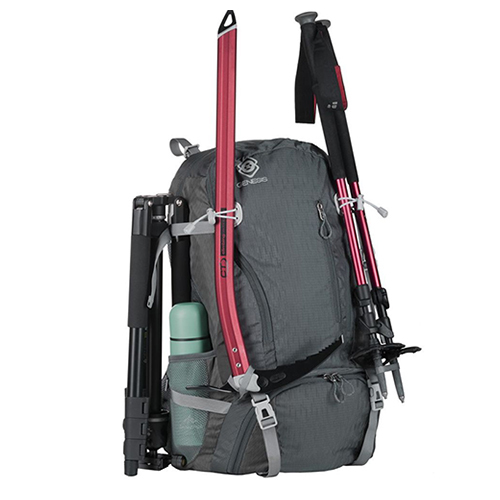 Two dedicated areas for camera tripod (one on the side of the backpack, the other on the bottom), holders for ice ax and hiking sticks, rain cover makes this backpack extremely versatile. 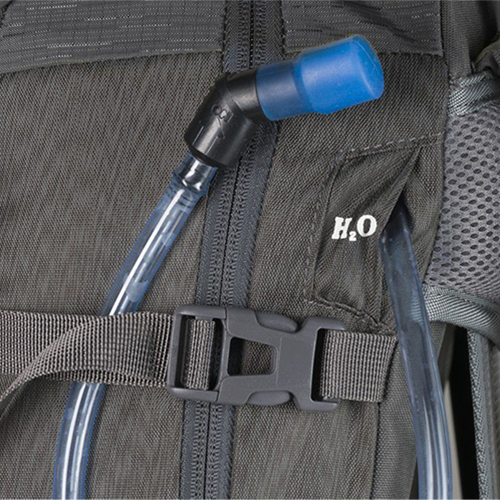 Inside there is a compartment for a laptop of 15.6 ", which can also be used to suspend the water bag. 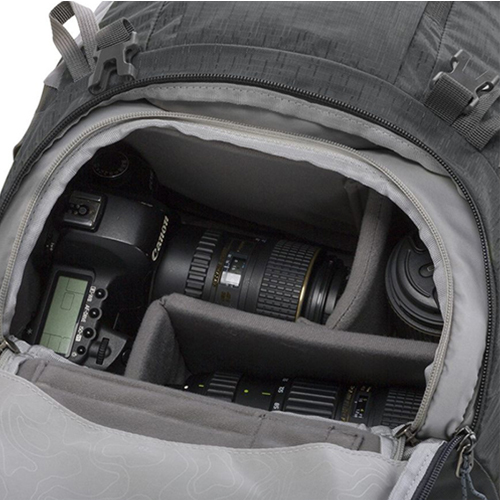 The Denali backpack is equipped with a large number of pockets for small accessories (charger, extra battery packs, documents) and a special place for memory cards and photo filters. Waist belt and chest strap make the backpack very comfortable to wear. 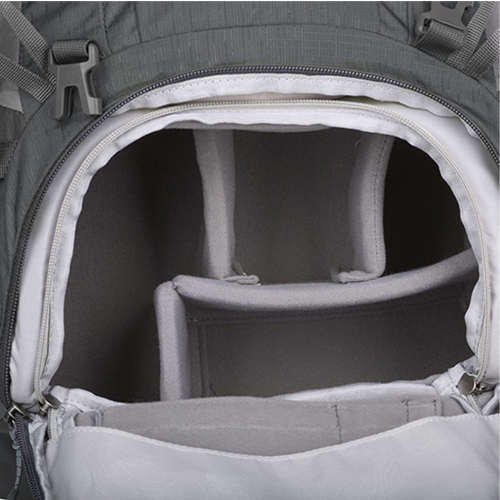 The back of the backpack is very breathable thanks to the Genesis Technology Air Flow System. 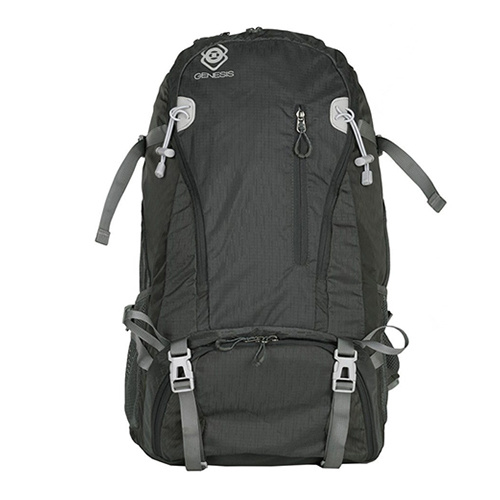 The transformation to a convenient and lightweight backpack city is extremely quick and simple.